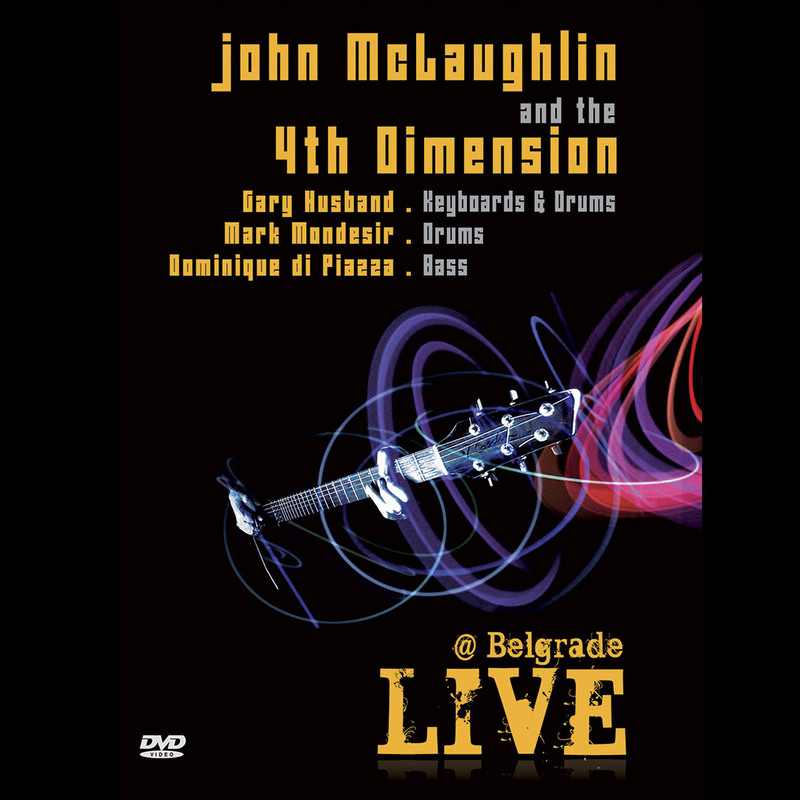 Live @ Belgrade is the first complete John McLaughlin concert ever presented on DVD. It was filmed in the summer of 2008 in Serbia and captures a remarkable performance of the band. Can I find a free download. any info if John will be touring in the NYC area in 2013?? He’s suppossed to be in NYC in June I’m waiting for the date and place just like you are. Any los angeles dates for 2014? Why no Blu-ray and high definition? You don’t think these guys are worth it? I was pleased a priori to have two places for John Mc Laughlin for new morning in March 1st 2017 , arrived well before the time of the concert (more than an hour and a half before). We could only see heads of people in front of us who were trying to pass on to the people behind video capturing what was happening on stage, even a finger of a musician on smartphones And tablets. Furious to live and to have lived such a situation at the price where we pay the places (not counting the drunk meat that has more than annoyed us throughout the concert). Was the concert last night filmed by you? Will it be broadcast on your site? My friend and I have gone bitter for not having seen anything. When we go to Pleyel or the Philarmony of Paris we see musicians accomplish the musical gesture that we can connect or not to what we hear. We also go to concerts of acousmatic music(tape music), or we are of course in the situation where there are no musicians on stage since this is music support. To avoid saying that John Mc Laughlin is perhaps bassist or only acoustic guitar player or can be electric, maybe it uses effects pedals. Then my friend and I said, there was a drum machine in addition to a drummer, or maybe two. For all these reasons, to find ourselves at a concert of music that for us was acousmatic, since we could not see who was performing on stage and who produced the sound – a crown when we do not go to a concert of the GRM – A capture of the concert last night broadcast on your site is more than welcome. The mythical New Morning by the musicians who play it only by the condition of reception of a concert (and the drunk meat that was present and bothered us). I had never set foot there. I know I would never come back again, and it’s outrageous to pay 83 euros for two standing rooms to see nothing, when myasthenic syndrome (myasthenia gravis) like me and my 70 years old friend could not benefit either, and And one of our parkinsonian neighbors could not benefit from it. The general situation is more than bad (overbooking, access for disabled or elderly people), I only remember one thing to escape absolutely, disrespectful room of the public.